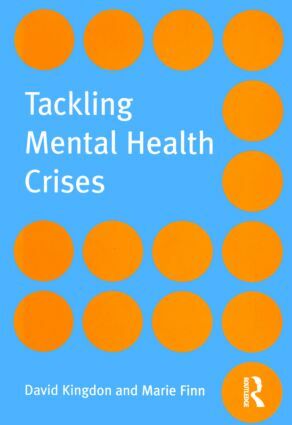 Tackling Mental Health Crises provides a practical guide to combining social and psychological responses to mental health problems. The emphasis throughout is on taking a holistic look at crisis prevention and management, encompassing both the work that takes place at an individual level and the wider impact of societal and political issues. Containing clear direction and practical advice, combined with numerous case studies and commentary from users and carers themselves, this book will be of great use to anyone involved with dealing with mental health crises.